(Left: Outfitted in the Gator Hat and Ortega Vest; Right: Outfitted in the Morning Tail Coat, Concho Pants and Furred Gloves). Alas, the great tonic sale of 2019 continues. 1.5XP is a real f*** you to the player base (sorry I mean "Beta Testers"). Just give us double and be done with it. We've tolerated this dung way too long! 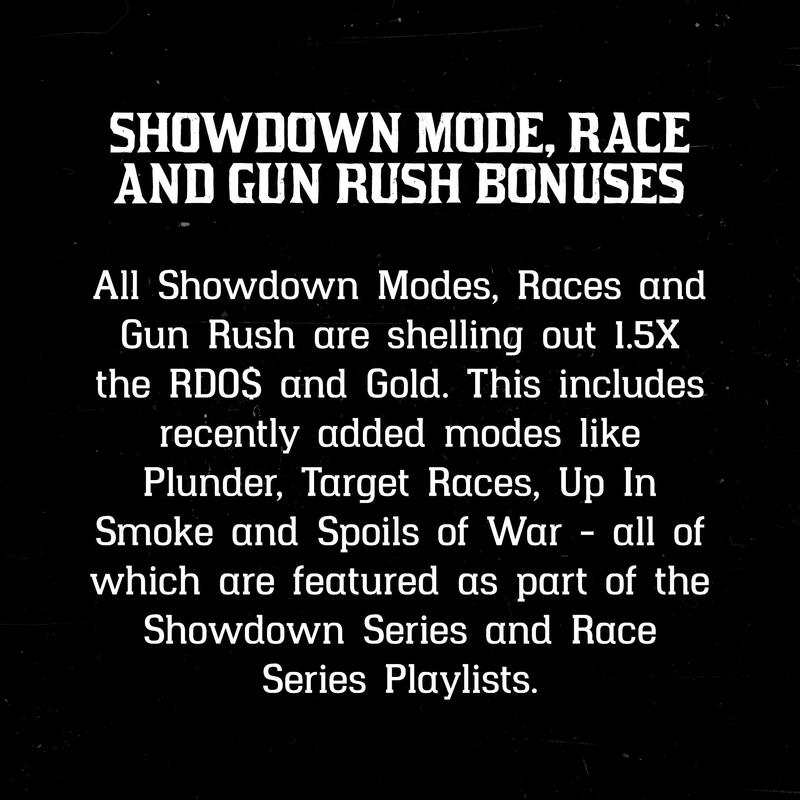 Edit to add, just realised it's not even x1.5 on XP, just Gold and RDO$ only. 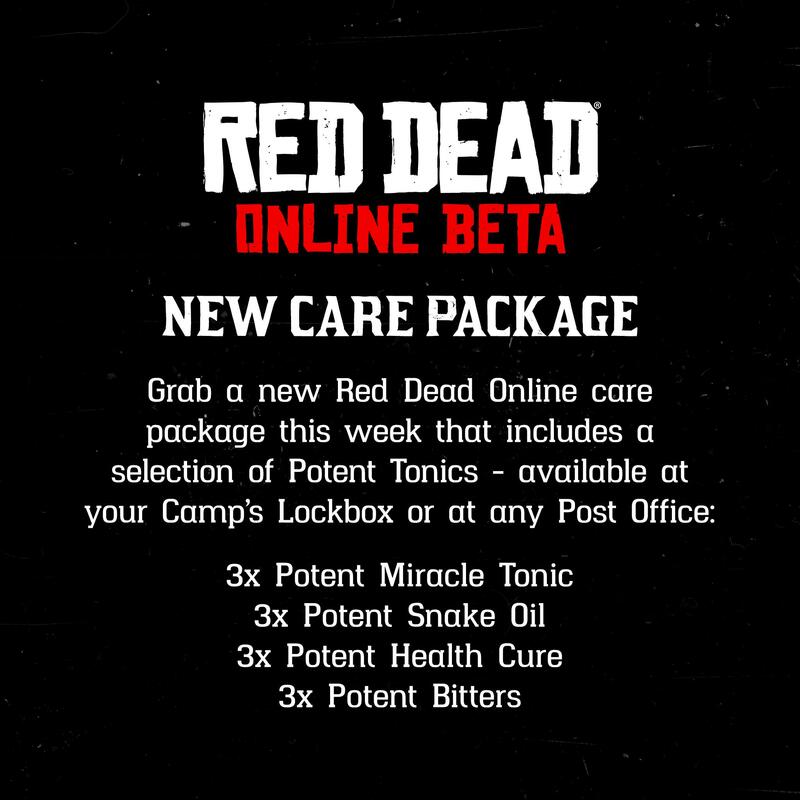 Rockstar you absolute melts. yeah no, this definitely isn't it. Translation......Nobody likes are Crapersary Modes, so lets bait them into playing with a pitiful bonus. 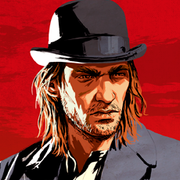 The day the R* Newswire was barely a headline. I jump on now and then to farm a bit more money but I'm sitting on 22K with all cards maxed, full camp and all the horses/weapons/clothes I care to have...so...playing mostly Borderlands remaster with the gf till R* get their sh*t together. still not worth it tho lmao. that's two more gold nuggets at worst and ten more at best. meh. So like 1 extra nugget for the Land of Opportunities missions in my experience? apparently it's f*ckin hidden somewhere on their main page. This is dreadful, just dreadful. I could fill an entire page of this thread, possibly earning myself a holiday from the forum in the process, detailing my distaste for this "event week". Instead my game time will be doing the talking, as I won't be logging in at all. F*ck this p*ss poor excuse for an "event week", f*ck the care package and, most of all, f*ck R*. The "Here's a Bunch of sh*t You Can Find Lying Around But We're Super-Special Because We're Giving To You For Free!" mega-event that no one asked for! unrelated, but y'all see this?? but then I realized none of them will work this week just because of that. Hmmm ok, so... where is the new "update"? oh you mean the next big spring update? not until may at least. I read somewhere that it would be in the end of june. that'll be summer then. they said end of spring so that's end of may - mid june. that'll be summer then. they said end of spring so that's end of may - mid-June. They'll leave it to the very last day 100%. I gave them the benefit of the doubt alot longer than most but now they seriously are trolling us. Of course the only way to make them change their behaviour is if everyone stopped playing their games. But that's never gonna happen. People, myself included, will still play. But the sad thing is, I exhausted story mode to death. I loved Arthur and played through numerous times creating different scenarios. 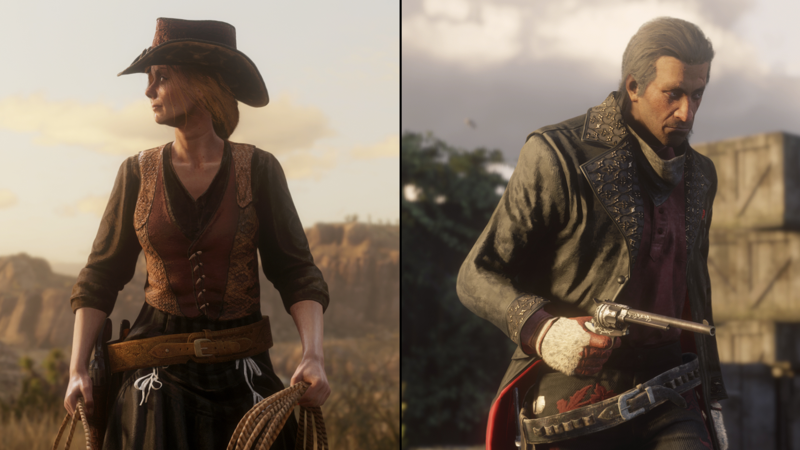 I'd love to play RDO in that way but I just can't stomach it. It is poison. I only play now to keep my rank in check and make sure I'm staying on top of things in the hope I'll need it later when it gets good. What a sh*t way to play. I've found myself resorting to the grind of running my GTA MC businesses to add to my $155 million I already have. I think I speak for most of us when I ask; " How did it come to this?" They're ruining their own name with the crap they're giving RDO. no regards to this game it's all GTAO. If they listened to the player base...things could be perfect. But no, f*ck our feedback. I'm gonna stop giving Rockstar my money. The problem is, even using greed to explain their handling of the game, most of their actions don't make sense, they're actively driving away their own playerbase, which will hurt their profits. The f*ck is that ? Came here to have some daily news hoping for the best... BUT naaaaah cockstar disapoints once more. more like a "f*ck y'all but here's something take-two held us at gunpoint to give you guys" package. The only thing that surprises me about this is there handing out the tonics for free instead of on discount. But still feels like a huge FU to the player base the way they r progressing this game “even though it’s still cough in cough beta”. Being gifted tonics is the equivalent of being gifted snacks in GTAO. Whoopdeedoo. Of all the incentives to give people to log in this week, this is it. yikes. Probably cause they're so limited in what they can gift out and what bonuses they can have due to, you know, no content.